SpaceX‘s Dragon capsule has been carrying loads to the International Space Station for more than 2 years, since 2012. 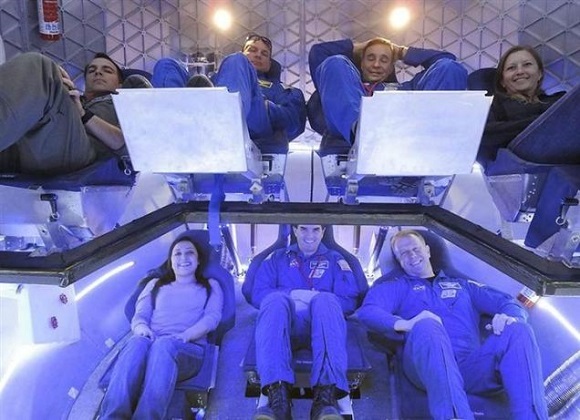 SpaceX spent a year developing something and now they finally showed their spacecraft of new generation, dubbed Dragon V2, which was meant to carry a crew of astronauts to the International Space Station on June, 2. 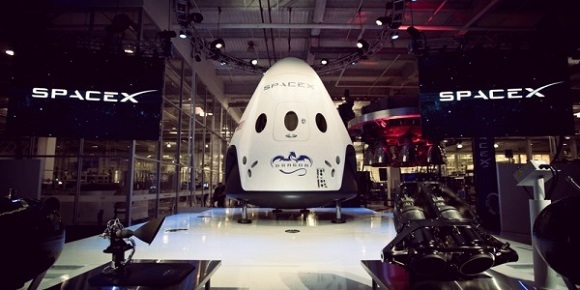 SpaceX CEO Elon Musk told that the new spaceship had become a great leap forward for the corporation. The most significant improvements on the new spaceship are new rocket engines with which capsule lands progressively on Earth or any other planet with utmost precision. It will be able to come back to the Earth and land on any place extremely accurately. It will be easy to refuel the spacecraft and to start it once again. For the last two years there have been some expeditions to and from the ISS. The Dragon V2 has enough space for 7 people and it’s constructed to let some space for extra cargo. 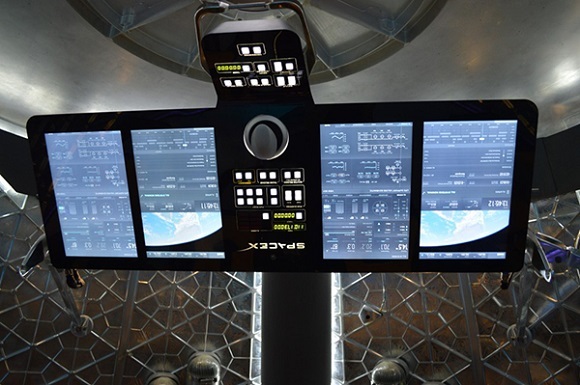 The interior of the spacecraft has two rows of comfortable seats with various controls and screens for featuring comfort. Dragon V2 is equipped with “SuperDraco” 16,000 lb-thrust restartable engines. The engines are easy to control and allow astronauts great power. 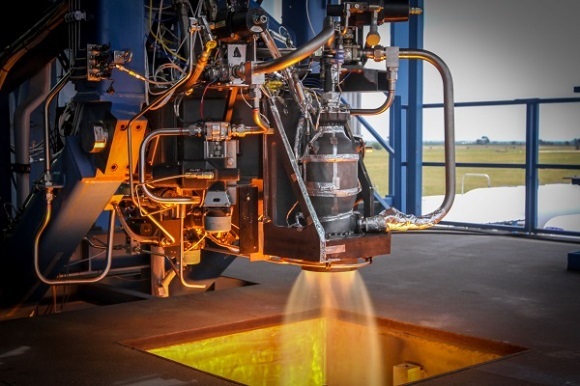 The SuperDraco engine chamber is produced with 3D printing technology in combination with direct metal laser sintering (DMLS). This technology means that layer by layer lasers quickly produce components of high quality from metal powder. The chamber is chilled and printed in Inconel – a superalligation which is characterized by high strength and toughness, which makes it highly reliable. 3D printing allows producing firm engine parts of good resistance qualities and at the same time it helps to save both time and money, in comparison with the traditional ways of production. SpaceX is a perfect example of the abilities of 3D printing technologies of the 21st century and in addition it makes spacecraft and other vehicles more reliable, efficient and long-lasting. 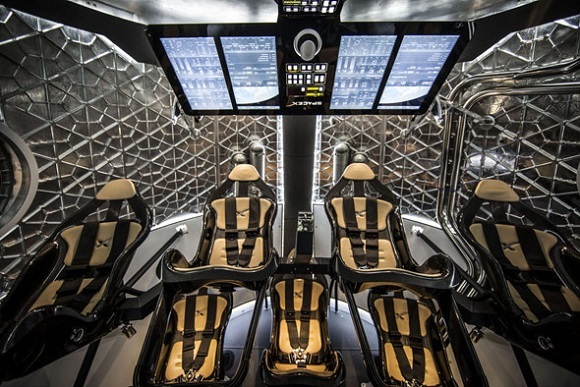 All in all eight SuperDraco engines embedded into the side walls of the Dragon spaceship will produce about 120,000 pounds of axial push to transport astronauts to safety in case some emergency situations happen during launch. All that will result in the ability for astronauts to escape from dangers at any moment of ascent trajectory, and not only at the beginning. It’s important that if one of the engines goes wrong, a safe escape will still be possible. Last week qualification verification of SuperDraco thruster was successfully finished.